The tile, design, and color selections are endless! Bring in a sample of what you want and we will find it for you, or look at some of our customers’ islands for design inspiration. AG & Associates Inc, designs and installs patios, walkways, pool decks, walls, steps, fire pits, and outdoor kitchens with the use of interlocking pavers and segmental retaining wall blocks. We offer an unmatched combination of quality, service, and affordability. 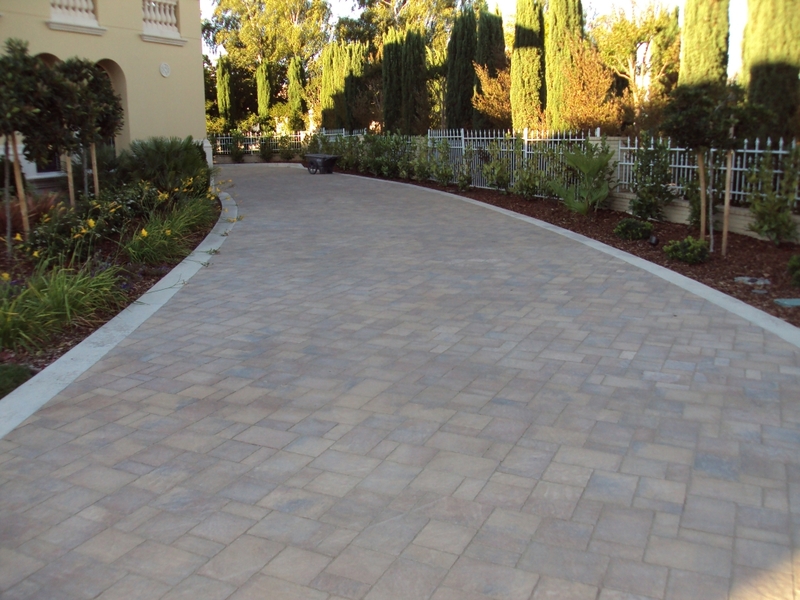 Our Bay Area landscape contractor & Bay Area hardscape contractor are trained and certified in proper installation techniques and have worked on literally thousands of projects. In fact, our quality and customer satisfaction shows in our AG & Associates Certification and A+ rating with the Better Business Bureau. Plus, we are a fully licensed, bonded, and insured San Francisco contractor. For Over 25 years, AG & Associates Inc. has been providing its clients with beautiful outdoor hardscapes & landscape constructions. Whether you are looking for a new front sidewalk, retaining wall, or a lavish outdoor patio with a firepit and sitting walls, we can design and build it custom for you. Be sure to check out our gallery to see more of our beautifully constructed hardscape & landscape construction projects. For a Free Estimate or Free Consultation Call (888) 705-6133 & (925) 327-0804.